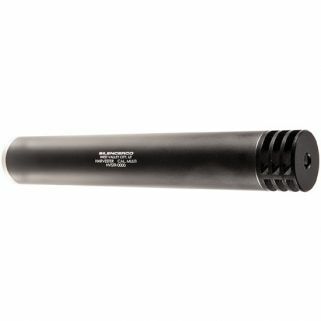 Have you ever wished you could go to the range and shoot without ear protection? 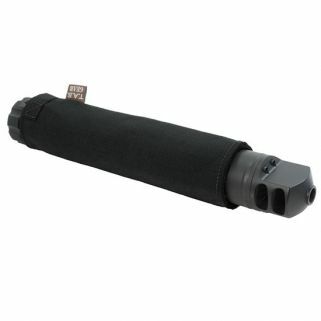 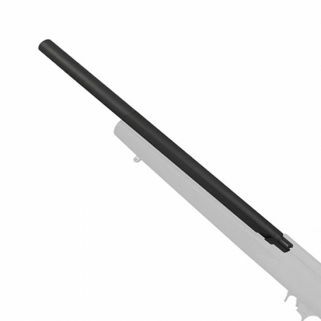 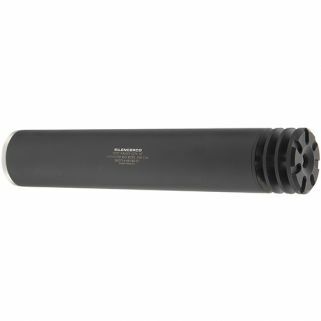 With a suppressor the ability to safely shoot your firearm has become easier.  Here at GunBuyer we have a vast selection of suppressors for hunting, target shooting, or recreational shooting. 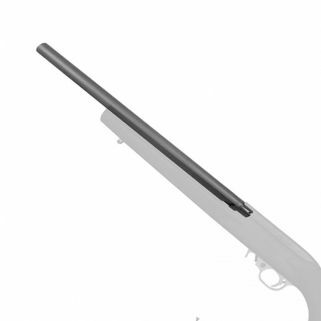 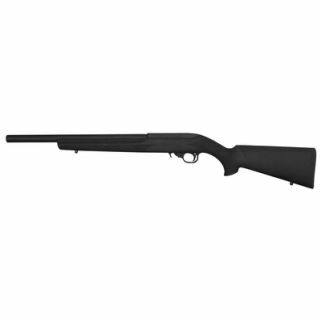 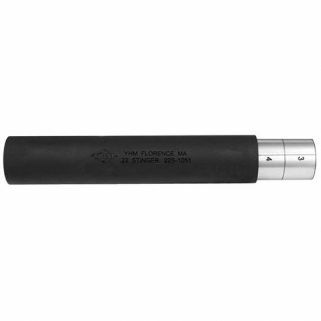 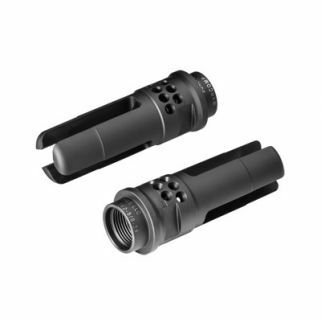 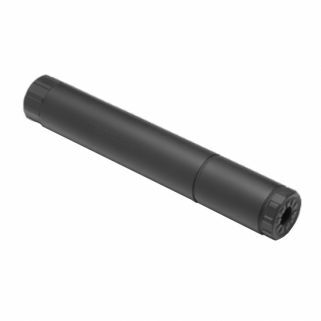 We offer major brand names such as Silencerco, AAC (Advanced Armament Co), Gemtech and more! 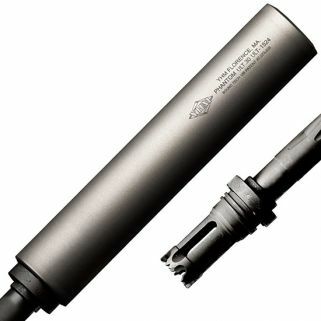 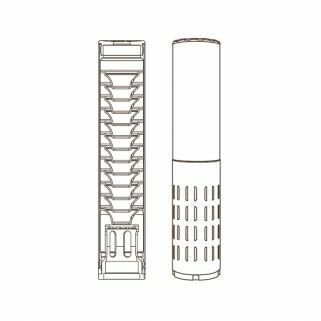 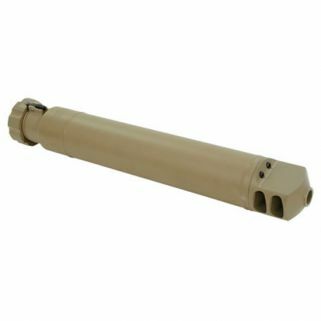 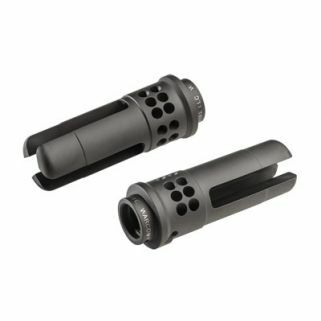 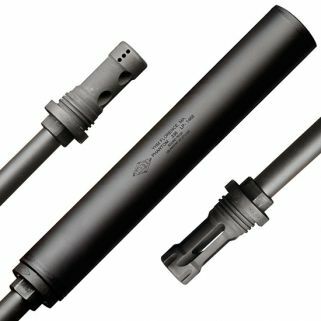 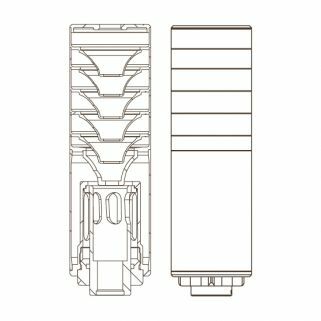 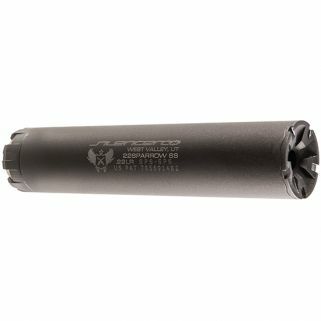 Please note: Suppressors are currently an NFA (National Firearms Act) item that requires a tax stamp to purchase and must be shipped to a Class 3 dealer with an SOT. 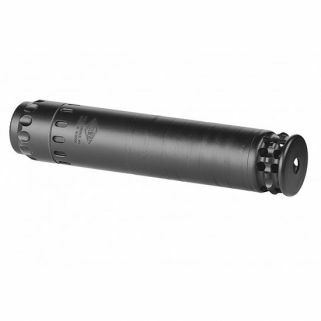 For questions on the process of purchasing a suppressor just give us a call!